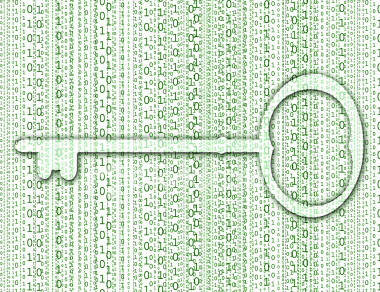 Encryption 101: How do I protect myself against nosy secret services…. 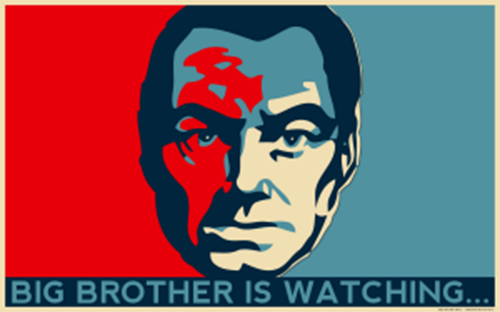 So you read everything about the recent NSA scandal and ask yourself: How can I make sure my data is safe? What’s App – and what’s the appernative? I’m sure you’ve heard about “What’s App”. 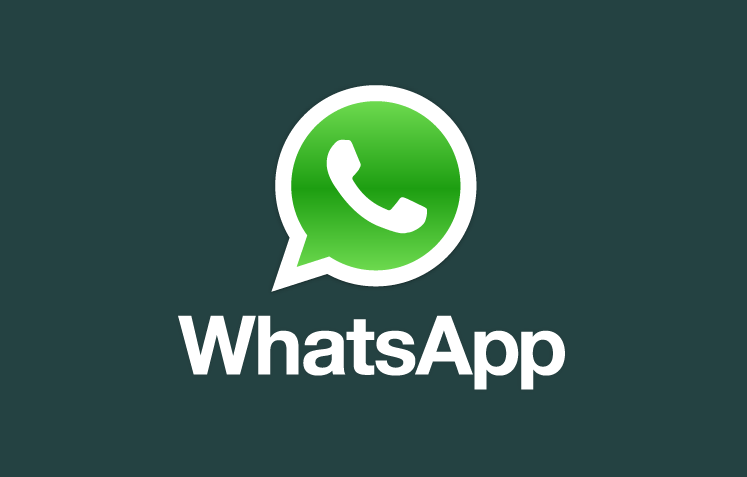 If you haven’t, “What’s App” is an application available for smartphones such as the iPhone, Android, Windows Mobile, Blackberry and more. It allows you to send messages, similar to SMS, to friends who also use the same application. On the upside, it’s free of charge (you only need to pay for the internet traffic generated), on the downside it’s very insecure. But what are secure alternatives out there? ownCloud – the Dropbox alternative. Control your own data! Mr Snowden’s revelations have confirmed that the “land of the free” has transformed itself into an Orwelian nightmare. So what to do? Don’t use IT and cloud computing anymore? Well, good luck. If you don’t rely on technology, good for you. But I don’t want to miss the convenience of IT services and cloud computing. So I was looking for an alternative for Dropbox, box.net or iDrive. And I found one. I’m proud to introduce ownCloud to you! Get your hands (or your algorithm) off my data! I’ve never posted about privacy or data protection. Having lived in Mainland China, I have first hand experience of internet censorship though. No Facebook, Twitter or YouTube, that’s really annoying. News sites such as the BBC or New York Times are frequently blocked, unless you go around the great firewall with a VPN.